Mr. Romney is a former bishop of the ward in the Mormon Church -- one who has given what is estimated as tens of millions of dollars to its core operations and numerous programs of community service and hopeful proselytizing. 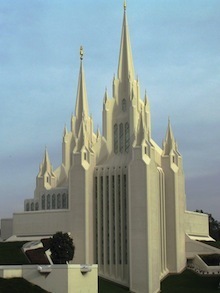 With the possibility of such a prominent member of the Church of Jesus Christ of Latter Day Saints becoming the 45th President of the United States, taking stock of its temples and meeting houses emerges as one way to understand the unique cultural contribution this native religion has made across the country. 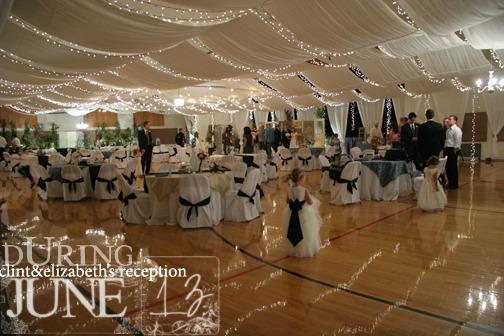 However, as the interiors of these various Mormon houses of worship are inaccessible except to members in good standing who present a validating card known as the "recommend," and as the faith's dogma and rituals are cloaked in discretion (born in part from decades of murderous persecution), the exteriors and their placement in the landscape are for many the only source of prospective insight. What They're Saying About "Us" Temples What They're Saying About Us Mitt RomneyTemples,What They're Saying About Us,Mitt Romney,What They're Saying About "Us"